State Senator Rick Ward is the youngest serving member of the Louisiana State Senate. Rick was elected to serve Senate District 17 in 2011 at the young age of 29 and is now 36 years of age. Senate District 17 is comprised of much of St. Helena, East and West Feliciana, Pointe Coupee, West Baton Rouge, Iberville, Assumption, and portions of St. Martin and East Baton Rouge parishes. It is a large geographic district that requires the energy and passion that Rick Ward brings to serving the citizens of this area. 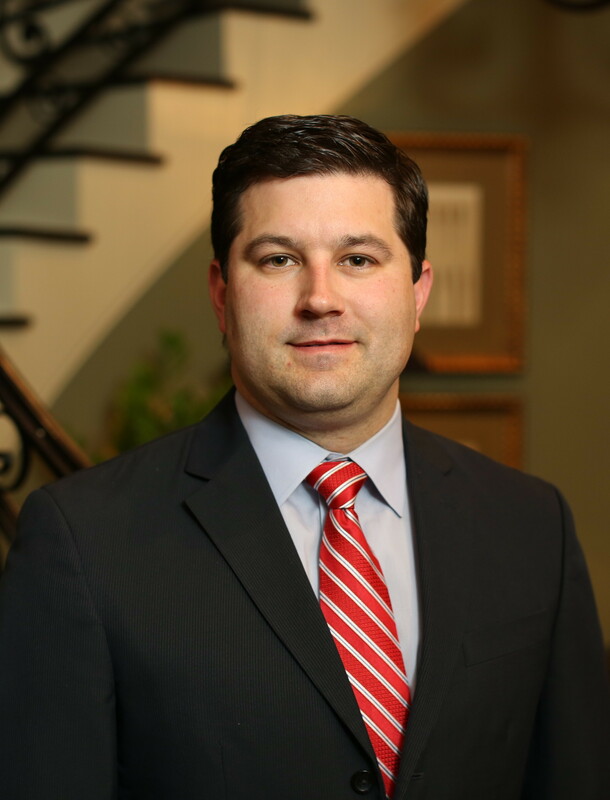 Although he’s the youngest serving member of the Louisiana Senate, Senator Ward is one of the most productive and effective members of the Louisiana Senate. Ward is known for pursuing his legislative agenda in a quiet manner that respects decorum and collegiality. Among his most important legislative achievements, Senator Rick Ward is the father of the new and comprehensive effort to ensure transparency in state spending, Louisiana Checkbook, a “real-time” accounting of state expenditures the public can easily access. Ward has also authored important legislation to ensure free speech rights on college and university campuses. In 2018, Senator Ward took on the most intractable faced by the Capital Region of our state, traffic. Anyone traveling on Interstate 10 or 12 through Baton Rouge knows the issue all too well. Ward successfully authored legislation to provide a workable solution to building a new bridge over the Mississippi River, including a southern bypass around Baton Rouge, solving this traffic problem for decades. Senator Ward serves as Chairman of the Senate Judiciary A Committee, the committee responsible for major aspects of Louisiana’s Civil Code. He is also a member of the Insurance and Natural Resource committees. Rick Ward is a graduate of Bethany Christian School, LSU, and Southern University Law Center. He practices law with the firm of Clayton, Fruge and Ward. He is married to Dawn Ward and they have three children, Reese, Hayes, and Hudson. When not in the Louisiana Legislature or practicing law, Rick Ward spends his time with his children enjoying the outdoors of Louisiana. He is an avid hunter and fisherman.